Walt Disney Studios has just released the latest trailer of its 2012 action-adventure film “John Carter” which you can view after the break. “John Carter” is set on the mysterious and exotic planet of Barsoom or known to humans as Mars. 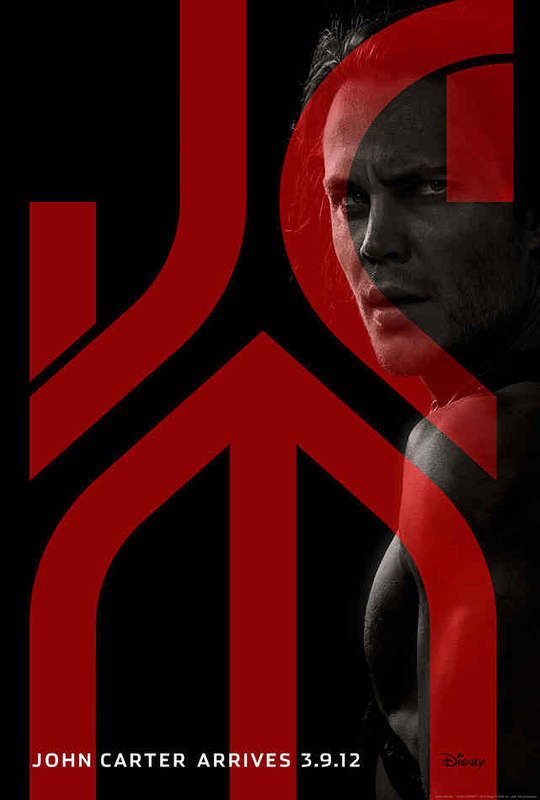 Based on the classic sci-fi novel by Edgar Rice Burroughs, the film tells the story of John Carter (Taylor Kitsch) who is transported to Mars where he becomes embroiled in a conflict among the inhabitants of the planet. In a world on the brink of collapse, Carter discovers that the survival of Barsoom and its people rests on his hands. Opening across the Philippines in March 2012, “John Carter” will be distributed by Walt Disney Studios Motion Pictures International through Columbia Pictures.